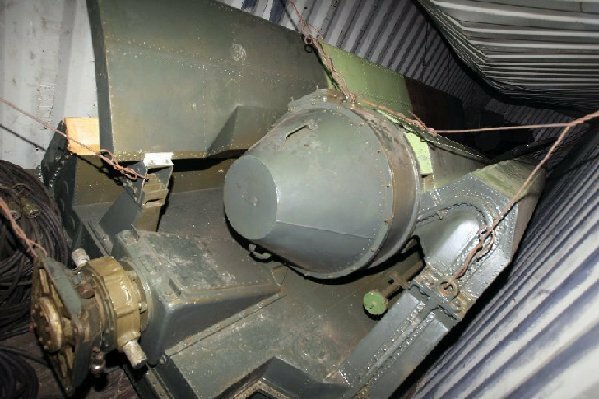 A cargo ship of the Democratic People's Republic of Korea (DPRK) seized by the Panama authorities was loaded with 240 tons of "obsolete defensive weaponry," the Cuban Foreign Ministry said in a statement on Tuesday. The statement said the Panama authorities has informed Cuba of the seizure of the DPRK ship. The ship, sailing from a Cuban port to the DPRK, mainly carried 10,000 tons of sugar, said the statment. It also carried 240 metric tons of obsolete defensive weapons including two anti-aircraft missile complexes Volga and Pechora, nine missiles in parts and spares, two Mig-21 fighters and 15 Mig-21 fighter motors, which were sent to DPRK for repairment and would be shipped back to Cuba, according to the statement. The weapons, all manufactured in the mid-twentieth century, were required "to maintain our defensive capacity to preserve national sovereignty," the statement said. "The Republic of Cuba reiterates its firm and unwavering commitment with peace, disarmament, including nuclear disarmament, and respect for International Law," it said. Panamanian President Ricardo Martinelli said on Monday that a DPRK-flagged cargo ship suspected of carrying missile equipment in a shipment of sugar from Cuba, was seized.